The Nissan Sentra gets a host of changes for 2018, including the addition of several notable features as standard equipment. The SL now comes standard with everything that was included in last year's Premium Tech Package. An Automatic Emergency Braking system now comes standard across the whole line, other than NISMO models equipped with manual transmissions. SV and above trims get dual-zone climate control for 2018, while a rearview camera has also been made standard for the Sentra. 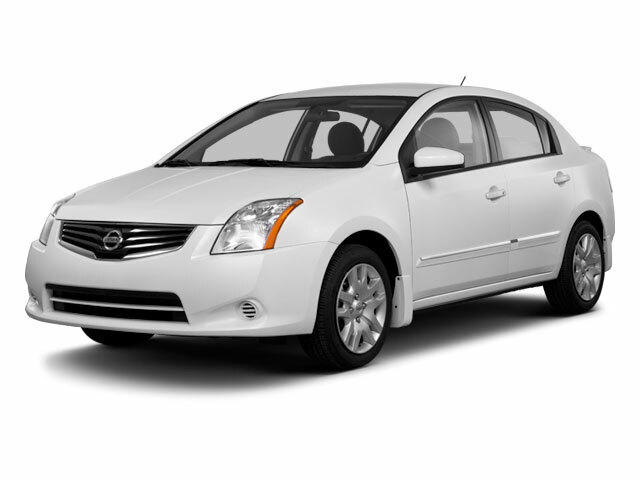 The Nissan Sentra is powered by one of two advanced 4-cylinder engines. Most trims use a 1.8L 4-cylinder engine capable of 130 horsepower, while a 1.6L turbocharged four powers the SR Turbo and SR NISMO (Nissan Motorsport) models. Standard on the Sentra S is a 6-speed manual transmission, while all other trims feature a standard continuously variable transmission (CVT). The manual is optional on turbocharged trims. Overall, the Sentra is extremely good on fuel, with ratings of at least 30 mpg in combined city and highway driving even on cars equipped with manual transmissions. The 2018 Sentra is divided into eight different trim levels, starting with the base S model. Though basic, the S includes several nice features and amenities. Standard items include Bluetooth connectivity, remote entry and trunk release, power door locks, cruise control, automatic headlights, speed sensitive volume control for the stereo and an auxiliary input jack. The next step up in the Sentra range is the SV, which includes more upscale features such as NissanConnect with Mobile Apps, a 5-inch color display, audio streaming via Bluetooth, premium cloth seats, door trim and a smart key with push-button start. The Sentra SR looks significantly sharper than lesser Sentra models, thanks primarily to the 17-inch alloy wheels and LED headlights. It also gets a rear spoiler and heated front seats. A new SR Midnight Edition is one of six models in the Nissan lineup that have been given a similar treatment. This includes unique paint, special black 17-inch alloy wheels with low-profile tires, black mirror caps, a black spoiler and more. The SR Turbo is equipped like the 1.8L SR, but its 1.6L turbocharged engine scoots it along at a faster clip. Big vented front disc brakes provide stopping power and a power moonroof lets in the light. A Midnight Edition is available on the SR Turbo as well. 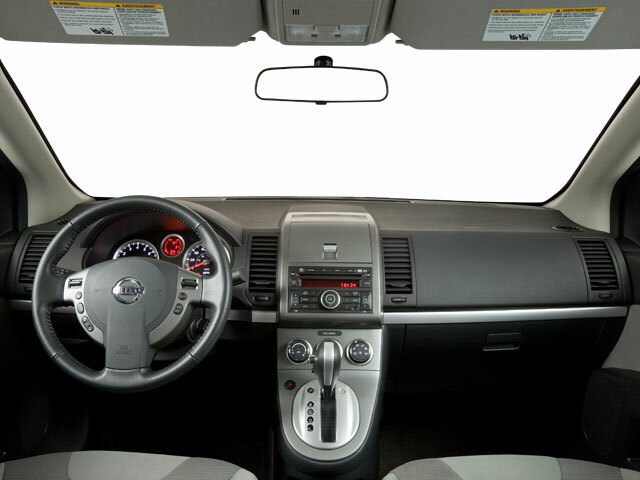 The Sentra SL includes everything that comes on the SV, plus leather seating, dual-zone climate control, a moonroof, a Bose sound system, Sirius XM satellite radio and fog lights. Starting at $23,440, the Sentra SL makes for a compelling alternative to smaller, premium cars such as the base model MINI Coopers. Even at its highest price point, the Sentra still offers a decent value. Finally, the top-of-the-line Sentra NISMO features tuned suspension and steering systems, 18-inch alloy wheels, an aerodynamics kit and a special NISMO interior with red trim. 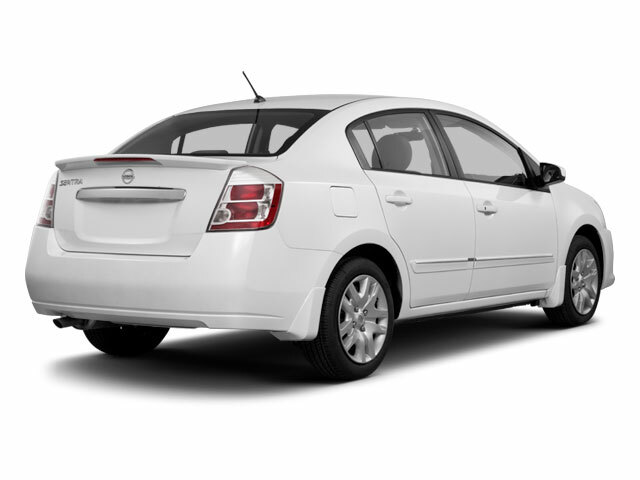 The compact Nissan Sentra competes with heavy hitters such as the Honda Civic, Toyota Corolla, VW Golf and Ford Focus. 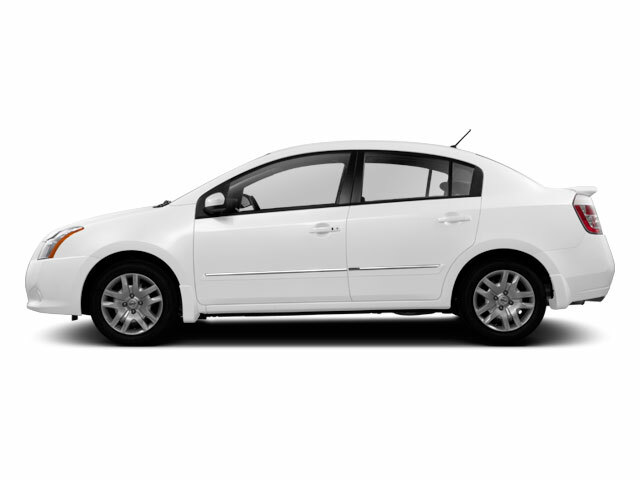 With so much competition in the segment, the Sentra stands out with its maturity and upscale feel. As is increasingly becoming trendy, the Sentra can be optioned up to near luxury-car levels of technology and features, but with a base price of under $17,000, it still manages to be affordable enough for most buyers.